The plea against the film Lakshmi's NTR was today dismissed by the Telangana High Court. They said that the film will not interfere with freedom of expression. It also said that law and order would not be disrupted as the Telangana Police are capable of maintaining it. If any such case arises it has directed the police to take the necessary measures. The plea had said that the release of this film will cause law and order problems. Nevertheless the film will have to get Censor certificate from the Censor board said the High Court. 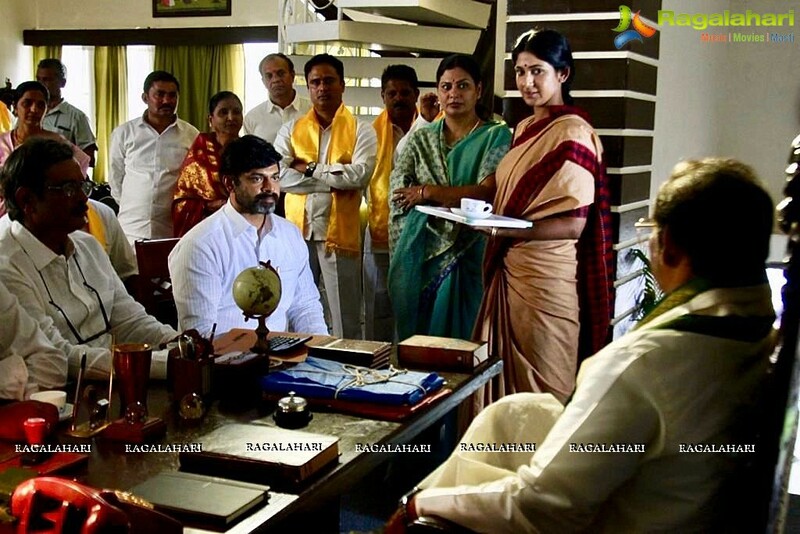 Ram Gopal Varma has directed this film, which focuses on the twilight years of late NT Rama Rao. This will deal when Lakshmi Parvathy became his wife. Lakshmi's NTR will release on 29th March.